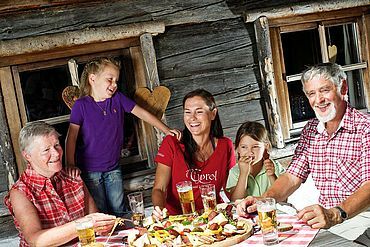 The five holiday villages of Fieberbrunn, Hochfilzen, St. Jakob in Haus, St. Ulrich am Pillersee and Waidring offer the perfect backdrop for an unforgettable dream holiday. 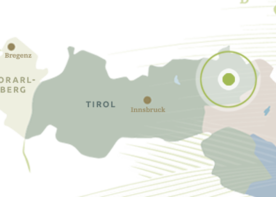 The emerald green Pillersee lake at the heart of the valley and the magnificent panorama all around; this valley offers an incredible variety of exceptional mountain adventures which will not cease to amaze. 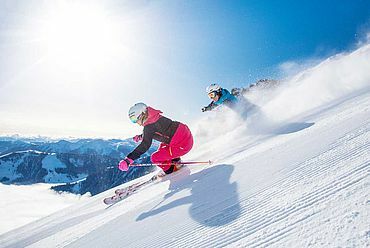 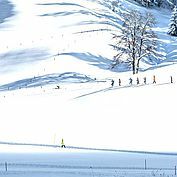 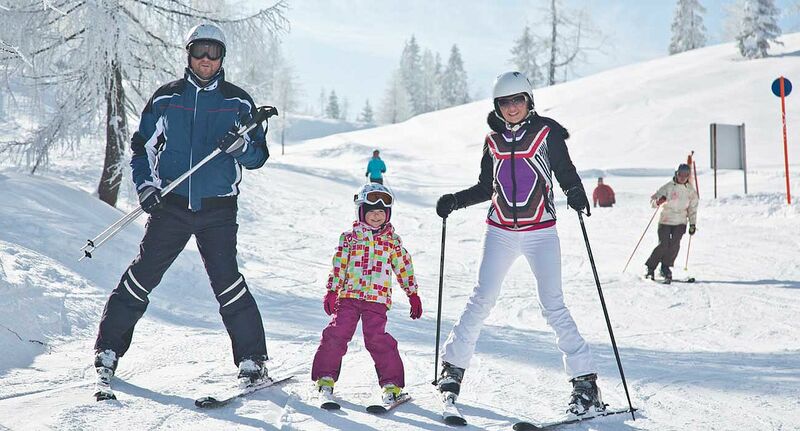 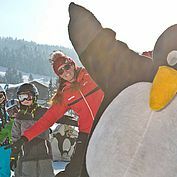 “Fabulous skiing, times three!” thanks to the fact that guests here have access to three ski regions: Skicircus Saalbach Hinterglemm Leogang Fieberbrunn, Pillersee/ Buchensteinwand and Steinplatte Waidring, the highest ski area. 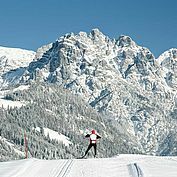 Cross-country skiing cannot be topped in this region as it offers over 100 kms of perfectly prepared trails. 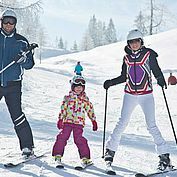 You could discover the winter wonderland on a guided snowshoe tour or on a gentle snowy stroll. 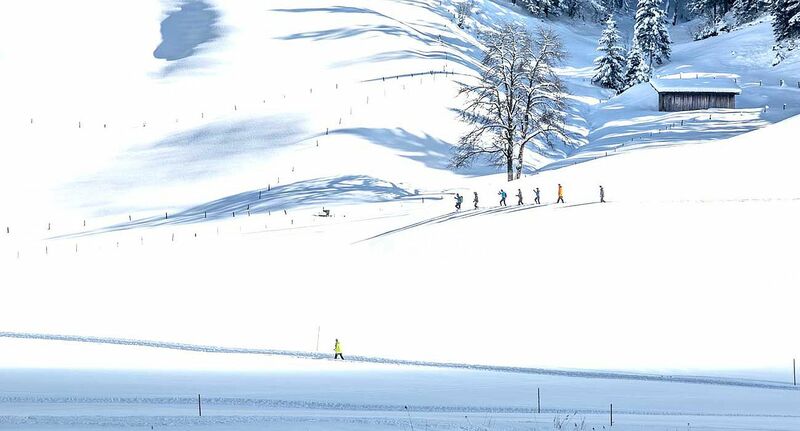 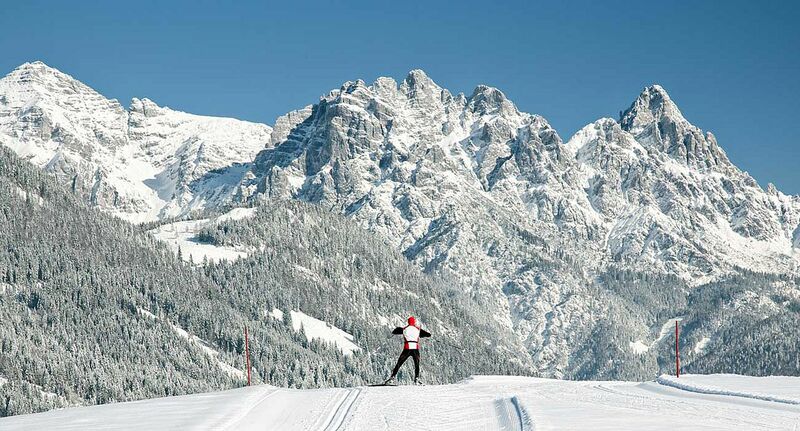 However you choose to experience it, winter is glorious in the snowiest region of Tirol. 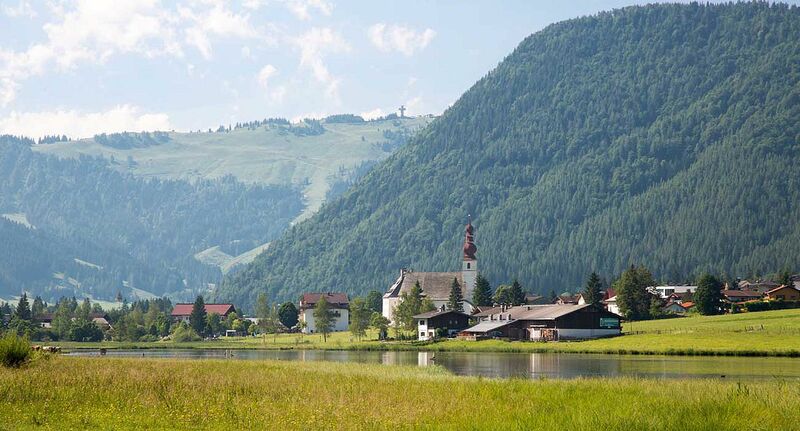 400km of footpaths criss-cross the landscape from the Pillersee, the jewel in the crown of this area, across rolling alpine pastures to craggy peaks, offering adventure and variety for gentle walkers and experienced hikers alike. 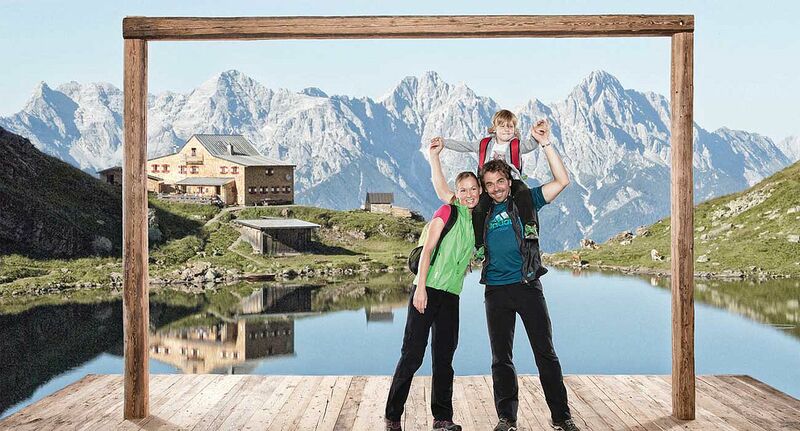 Three cable cars ensure that your initial height gain is sheer pleasure. 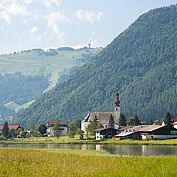 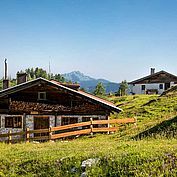 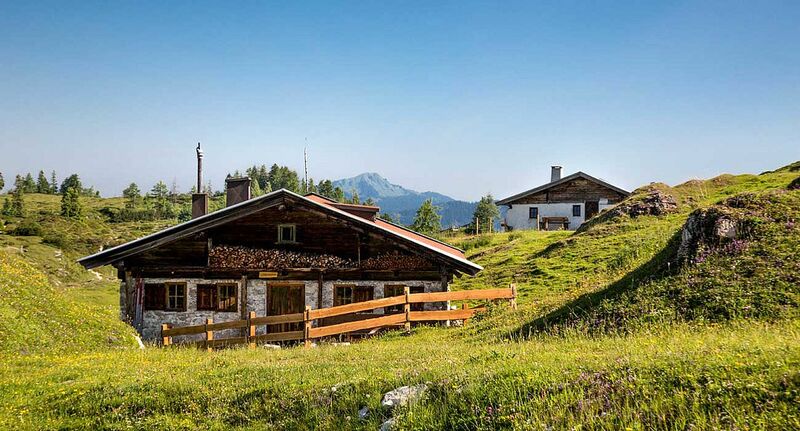 The Pillersee valley is a hiking area singled out by the Austrian hiking association and as such this beautiful valley in the Kitzbüheler Alps has undergone rigorous quality assurance to ensure all guests have the very best of what hiking can offer. 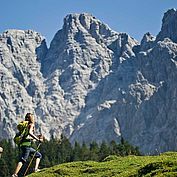 Unusual mountain experiences will delight even the younger visitors to the mountains in the Pillersee valley. 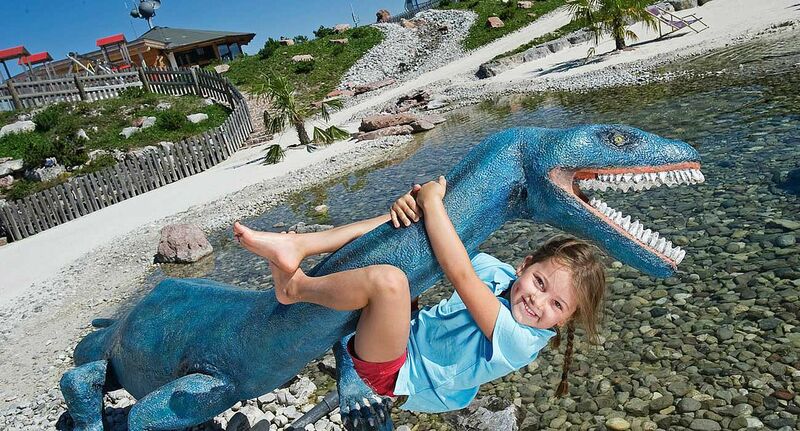 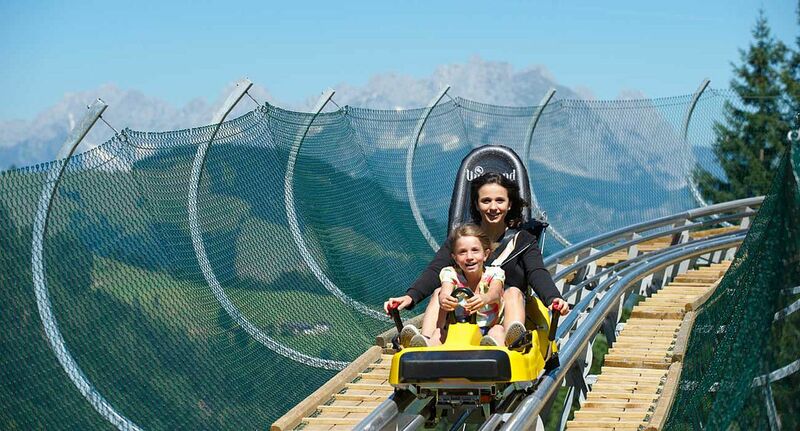 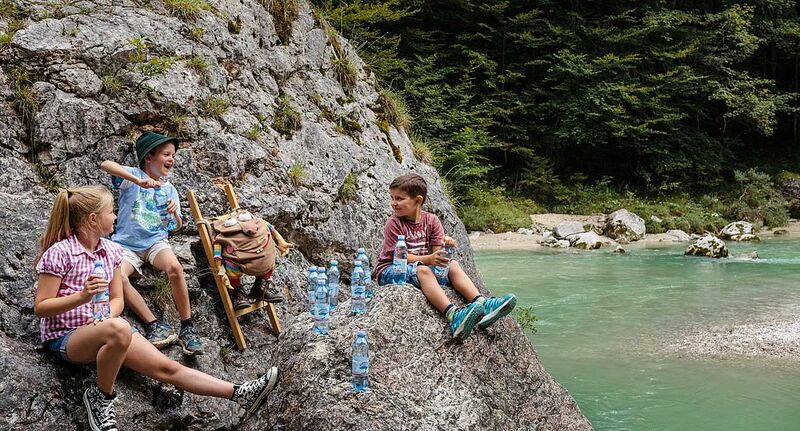 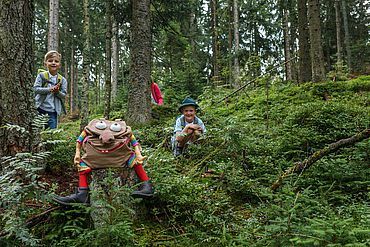 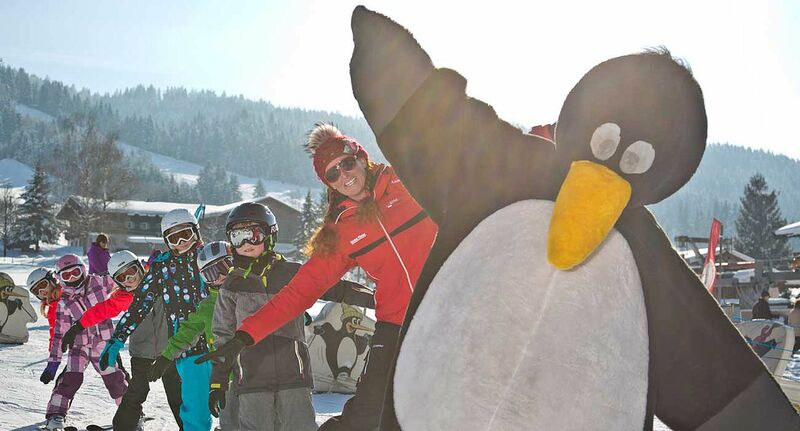 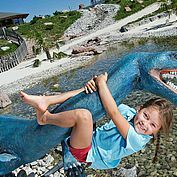 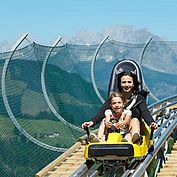 Your kids can dig for lost treasure in the ‘Triassic Beach’, the highest sandy beach in the Alps; they can hurtle down the mountain on Timoks Alm Coaster and they can follow Tatzi and Rudi Rucksack on a fun-filled mountain adventure. 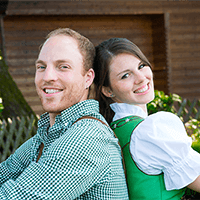 Let your hair down at local evenings steeped in tradition in the five villages of Fieberbrunn, Hochfilzen, St. Ulrich am Pillersee, St. Jakob in Haus and Waidring. 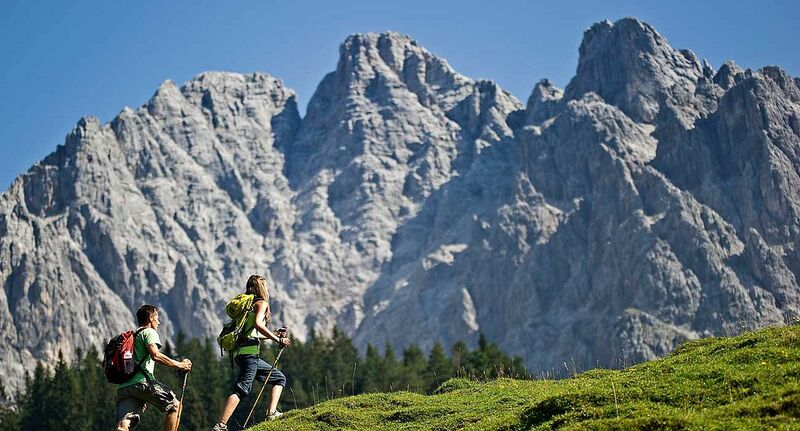 This is the place where your mountain dreams can come true.